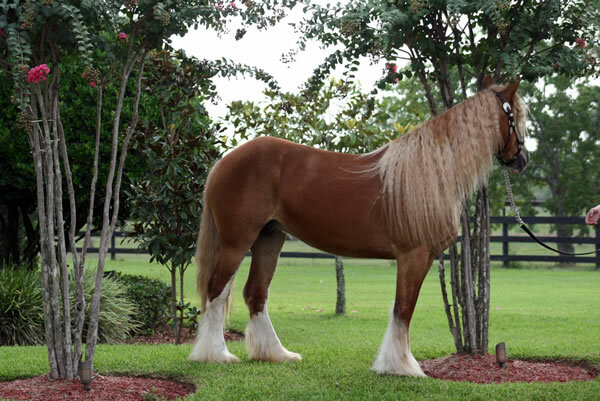 Allana is a beautiful five year old Gypsy Vanner Mare. 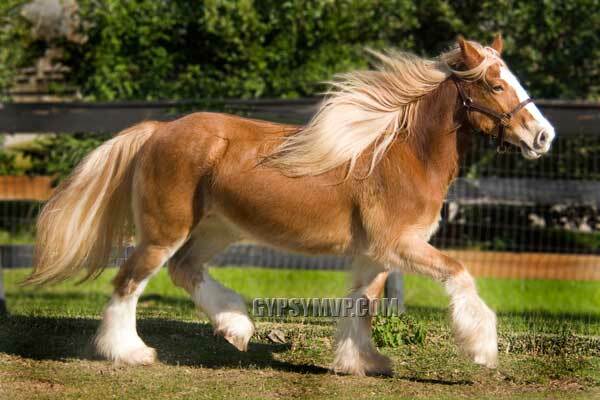 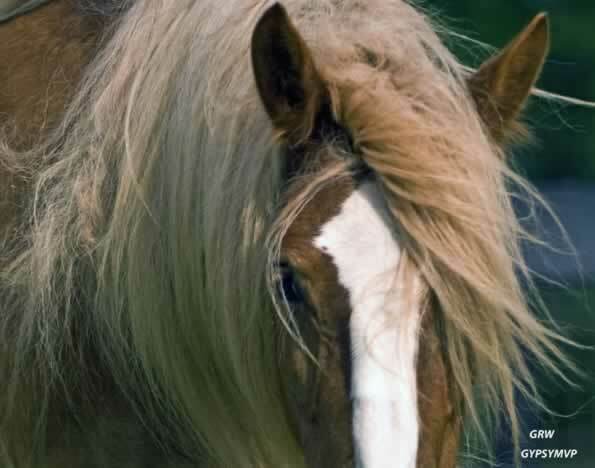 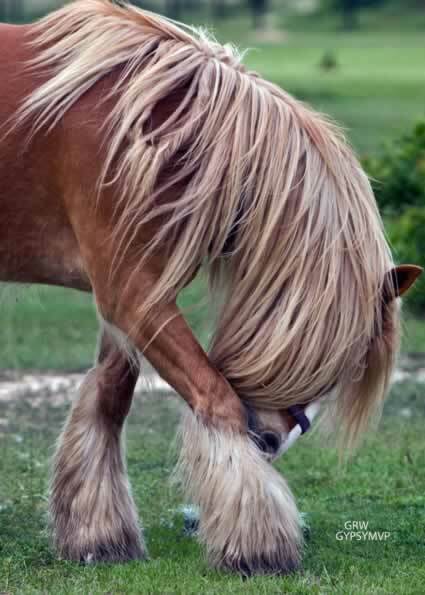 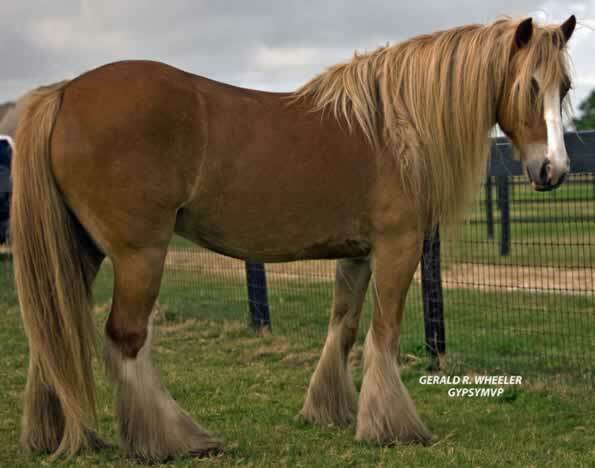 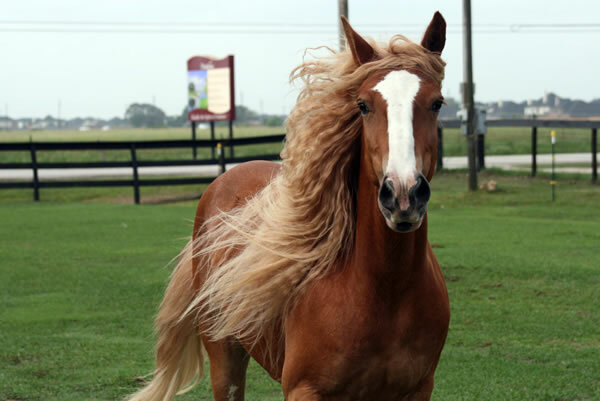 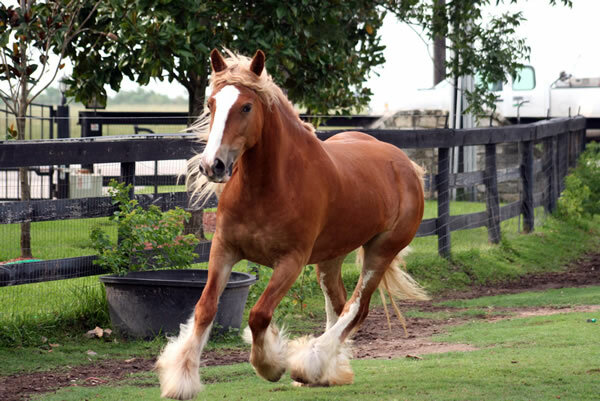 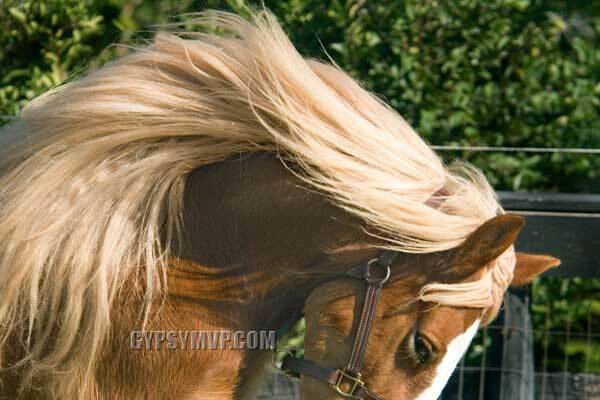 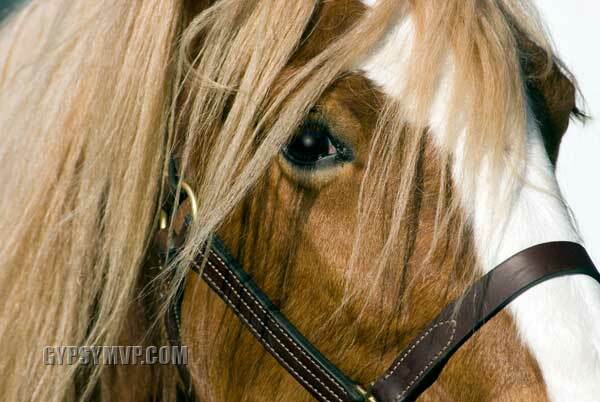 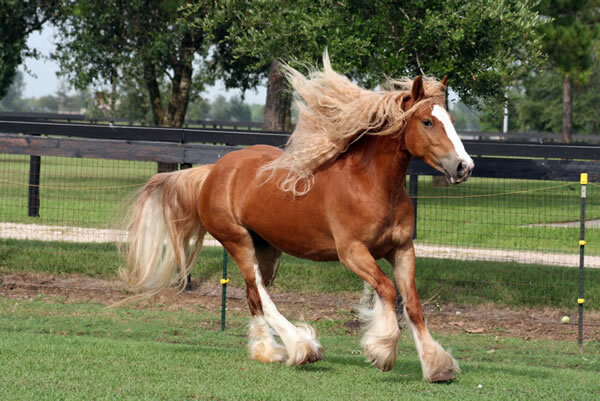 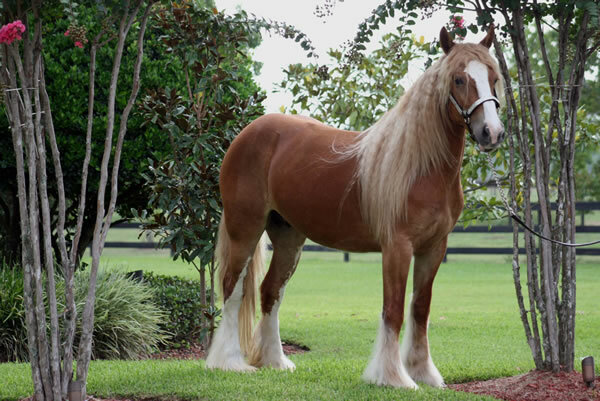 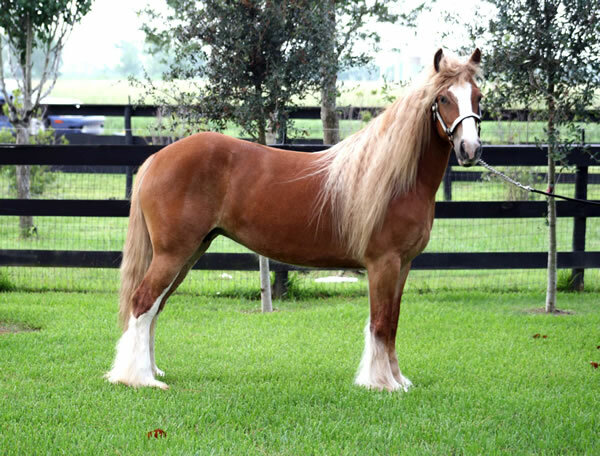 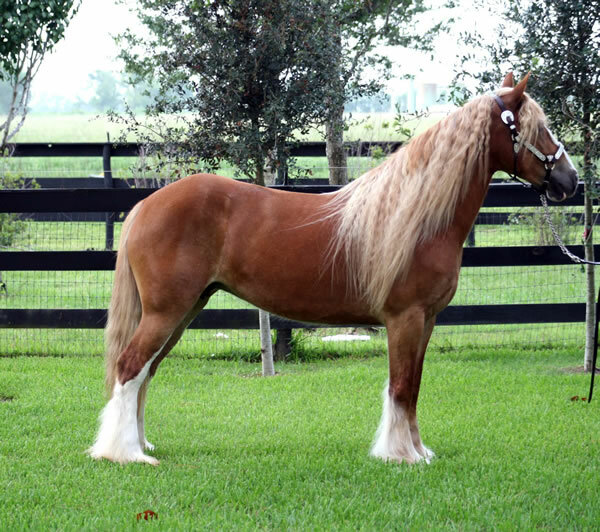 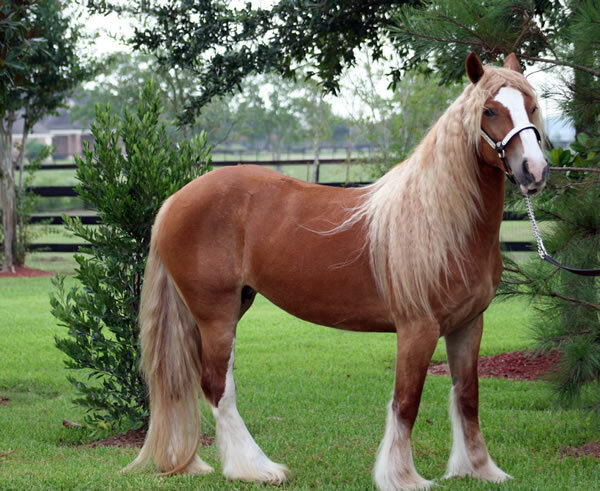 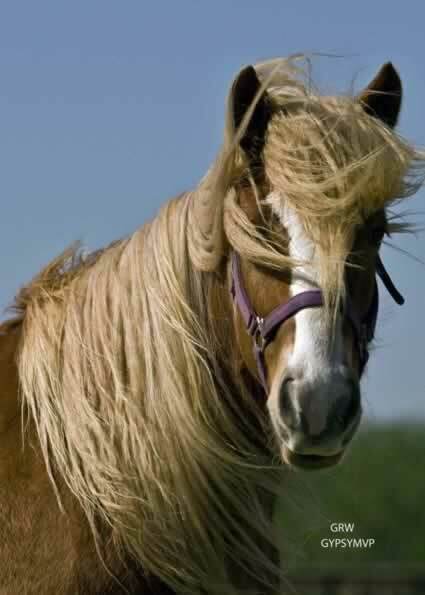 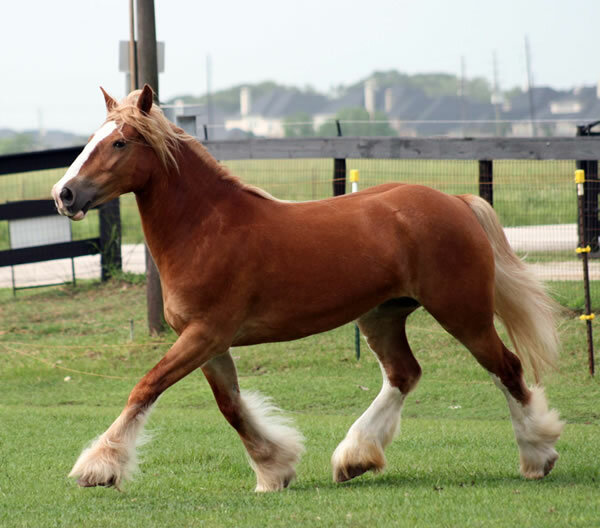 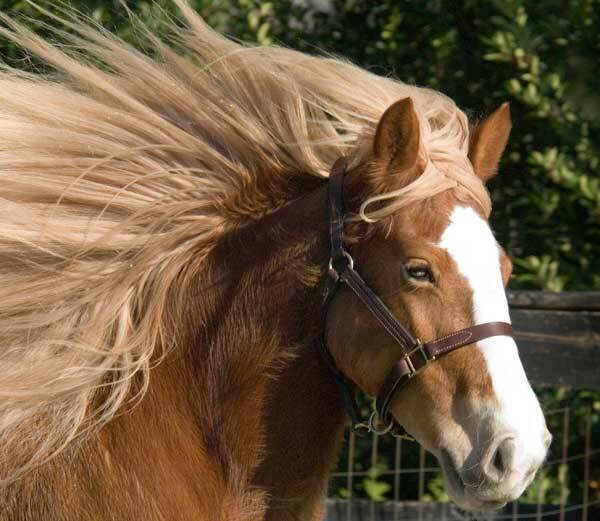 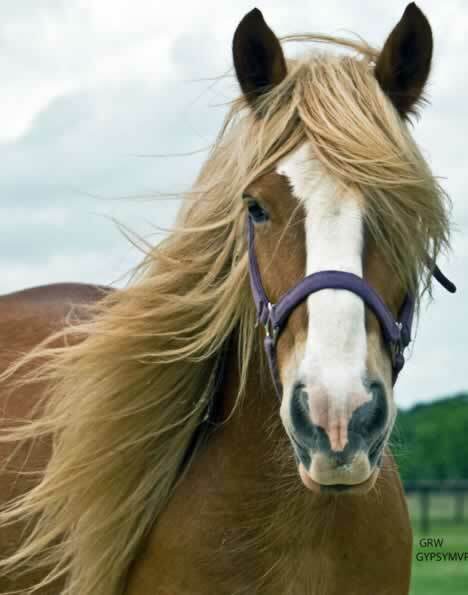 She is chestnut with a flaxen mane and tail. 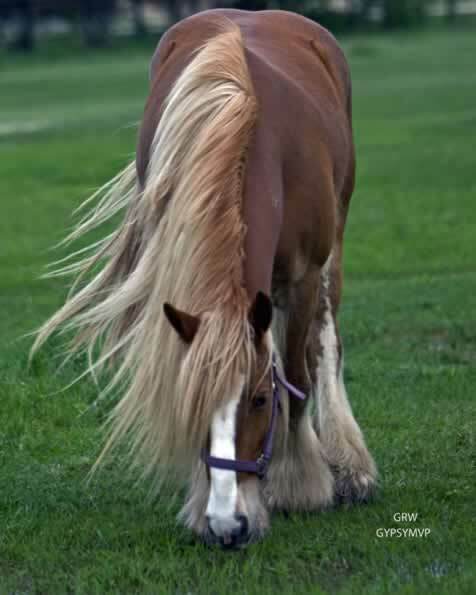 She has tons of mane and feathers. 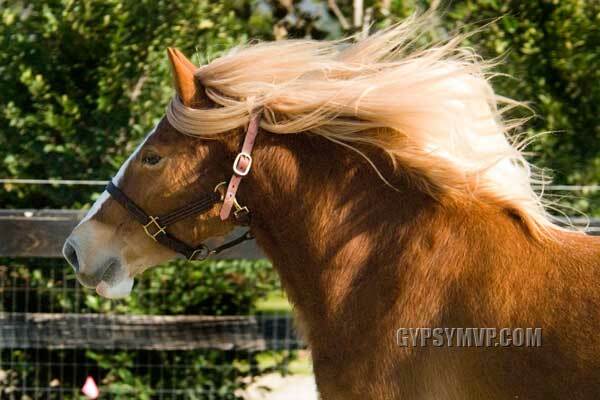 Allana has very feminine looks. 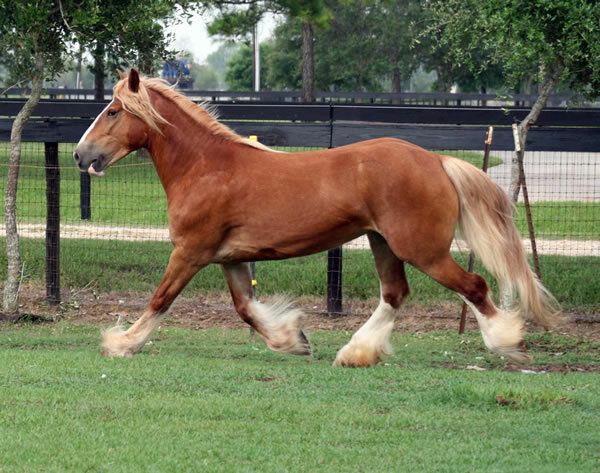 She is a proven brood mare. 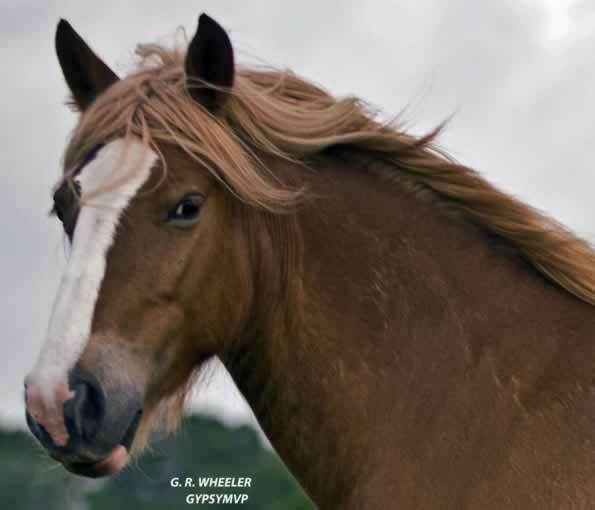 And she is a Vines bred mare. 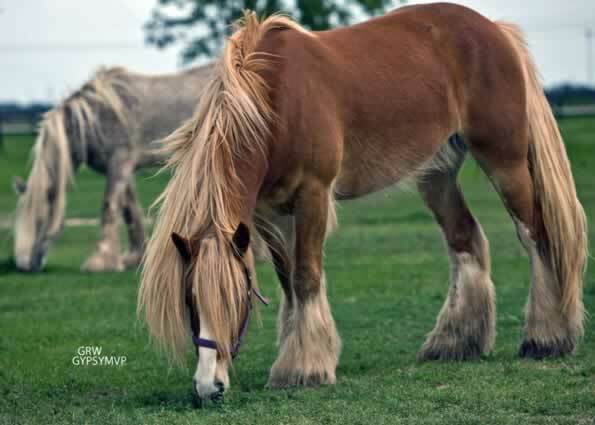 This mare would be great to add to your breading program. 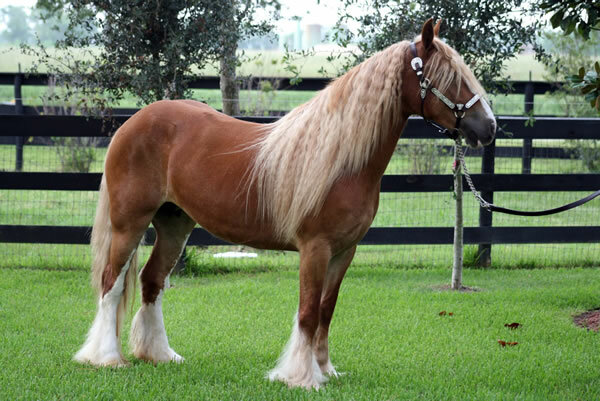 Currently In foal to Taufin.